JOSEF ANDERSON is a local professional actor in Houston. He is thrilled to be using Staging Stem as a way to teach and develop children into young artists and show that learning can be energetic and enthusiastic. He is looking forward to all of the students that will continue to inspire him to go further. 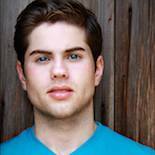 He graduated from Sam Houston State University in 2013 with a Bachelors of Fine Arts in Musical Theatre. 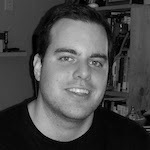 BRENDAN BOURQUE-SHEIL is a playwright, prose writer, and Literary Associate for The Landing Theatre Company, focused on new play development. His plays have been produced in Houston and Chicago. His stories have appeared on KPFT's So What's Your Story, and the monthly live show Grown-Up Storytime, where he is a regular contributor. In addition to teaching for the Alley these past four years, he teaches Playwriting and Creative Non-fiction at Houston's High School of Performing and Visual Arts. ALAN BRINcKS recently arrived in Houston from Iowa via New York City, and continues to work locally and regionally as an actor. As a teaching artist, he has worked with kindergarten to undergraduate age ranges. 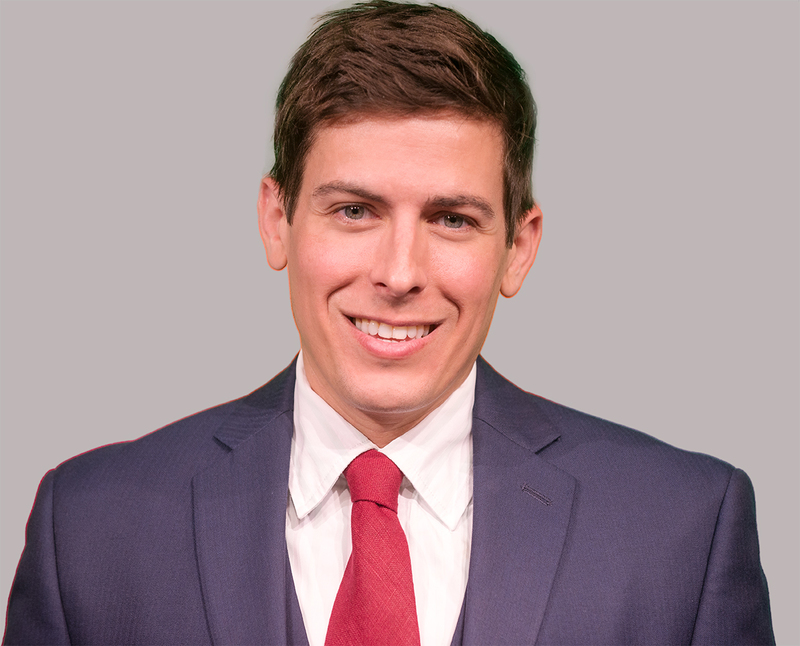 Alan is a graduate of the University of Houston with a MFA, Nebraska Wesleyan University with a BFA, and has studied at Shakespeare’s Globe in London. JUAN CRUZ has lived in Houston for over a decade now but was born in Bogotá, Colombia. He has a strong sense of his dual identity as a Colombian-American and enjoys embracing both cultures. A graduate from Rice University, he earned his B.A. in Visual and Dramatic Arts with a concentration in theatre in 2016. A previous coach at Discover gymnastics now turned Teaching Artist, he hopes to combine his artistic experience and highly dynamic teaching style to encourage children to move and learn in unconventional ways. Programs: Improvisation, Aristotle, Shakespeare, Staging STEM, Conservatory, and Play Makers. SCOTT GIBBS is a professional actor working in commercial, voiceover, and theatre from Houston, Texas. He has been a Teaching Artist with the Alley Theatre for 4 years and holds a BA in Theatre Arts from Centenary College Of Louisiana. His professional experience as an educator has focused on Physical Comedy, Commedia dell'arte, and Improvisation. 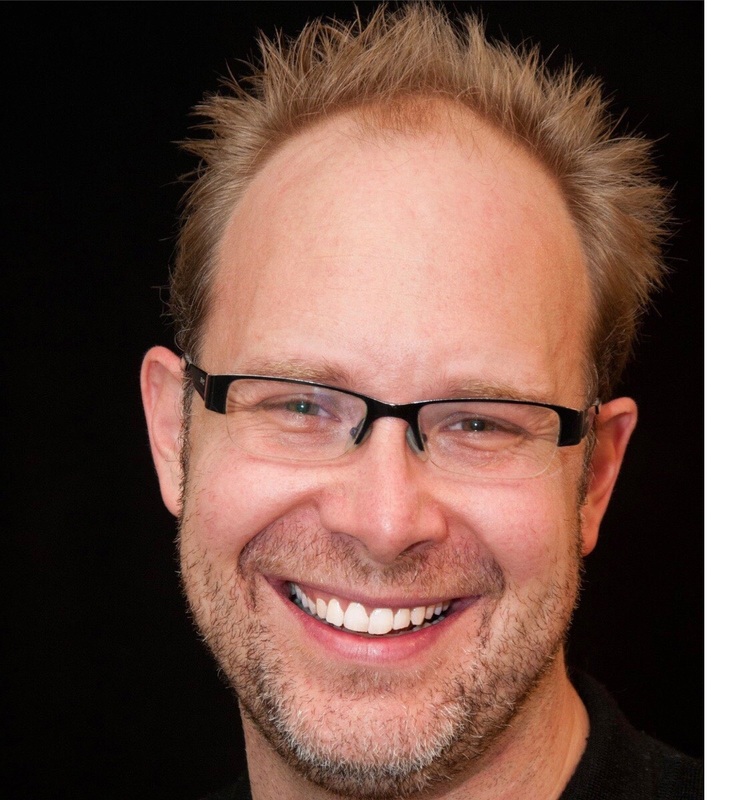 Scott's regional teaching credits include: Charleston Stage (SC), Seaside Repertory Theatre (FL), Merry Go Round Playhouse (NY); and locally: Main Street Theatre, Page Parkes Talent Agency, and Alley Theatre Summer Conservatory. 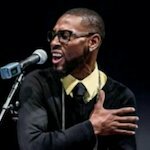 VINCENT "BLACKBLUEZ" JOHNSON began his journey as a slam poet in 2007. The art form married two of his favorite things: acting and writing poetry. He has competed on seven slam teams and has coached other slam poets for two years. His mission is to put the expressive artform of slam into many hearts across the nation. He is thrilled to be teaching Slam Poetry to middle and high schools with the Alley Theatre ECE Department. Programs: Staging STEM and Play Makers. 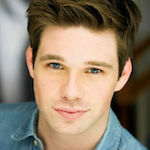 DAYNE LATHROP is a graduate of Sam Houston State University, obtaining a Bachelor’s degree in Theatre. 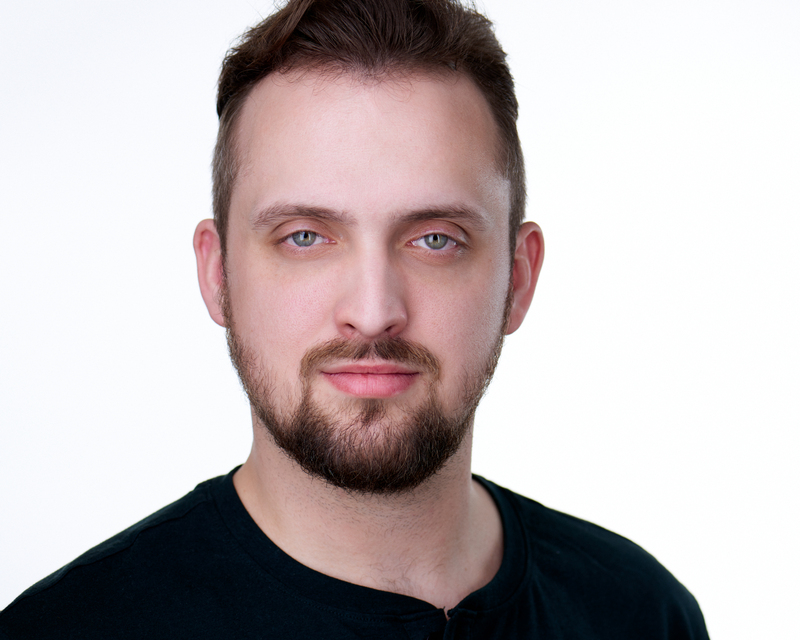 Dayne has two years of experience with the Alley Theatre as a Teaching Artist, utilizing his training in specific areas of theatre to help aid in his execution of the curriculum. He has also had previous experience with teaching at the YMCA. 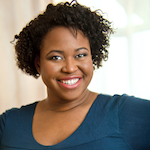 MARA MCGHEE is a theatrical actor, director, producer, improvisor, and educator. 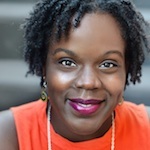 She has a BFA in Acting Performance, and a MS in Nonprofit Management and Leadership. She used her experience and education to co-found the Milwaukee-area theatre company All In Productions, which is still performing and thriving today. One of her favorite projects is TIM: The Improvised Musical, where she got to make up stories, songs, dances with her fun and funny friends. Mara is currently the Community Programs Coordinator for the Alley Theatre ECE department, where she manages the Play Makers Camp, and helps create programs such as First Draft which helps teenagers and adults find and create their personal narrative. She also runs the Tours and Workshops program for the Alley. She is most excited to give people an opportunity to find and cultivate their passions, just like she got to do at a young age. LAURA MORENO Laura Moreno is a graduate of the University of Houston School of Theatre and Dance with a BFA in Acting. She has appeared in numerous productions both through the university as well as within the Houston Theatre community. She is also a costume, makeup, and wig designer, and her designs can be seen all around Houston from middle school productions all the way to the Houston Shakespeare Festival. Laura continues to wear many hats in the theatre. 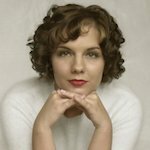 Beyond her passion for acting and theatre aesthetics she has been known to stage manage, stagehand, build sets, and run lights and sound for numerous theatres within Houston. After a year of teaching, she discovered her interest in directing and set her path to gain more experience. She is also on the task force of the Sin Muros Latino Reading Festival where she is part of the selection process as well as planning and executing the festival with Stages’ staff and crew. 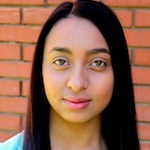 This past spring she started a Women in Theatre organization to help women in the Houston theatre community connect and collaborate and this fall she’ll be headed back to the University of Houston to pursue her Masters in Theatre Studies. MICHELLE elaine OGLETREE is happy to return to the Alley Theatre! Alley Theatre credits include All The Way and The Old Friends. Last year Michelle costarred in the pilot season of WGN America’s new television drama Underground, starring Christopher Meloni and Journée Smollet. This season she will return as Guest Star! The Ensemble Theatre credits include By The Way, Meet Vera Stark, Knock Me a Kiss, Lotto: Experience the Dream, Jitney, and Gee’s Bend. She has toured the city performing in several shows with The Ensemble Theatre’s Touring Education Company. Other theatre credits include Failure: A Love Story and Dollhouse (Stages Repertory Theatre), Miss Julie (Classical Theatre Company), God and Death (The Back Porch Players), Bug (Theatre Southwest), Fragmentation I and II (Driven Theatre Company). 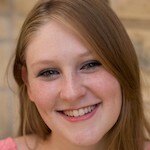 ALLY OLIPHINT received a BA in Theatre from Southwestern University. She served as an education intern at ZACH Theatre in Austin, TX and later became one of their Teaching Artists. After she graduated in 2016, she moved back to Houston and has worked as an Alley Theatre TA for the past year. 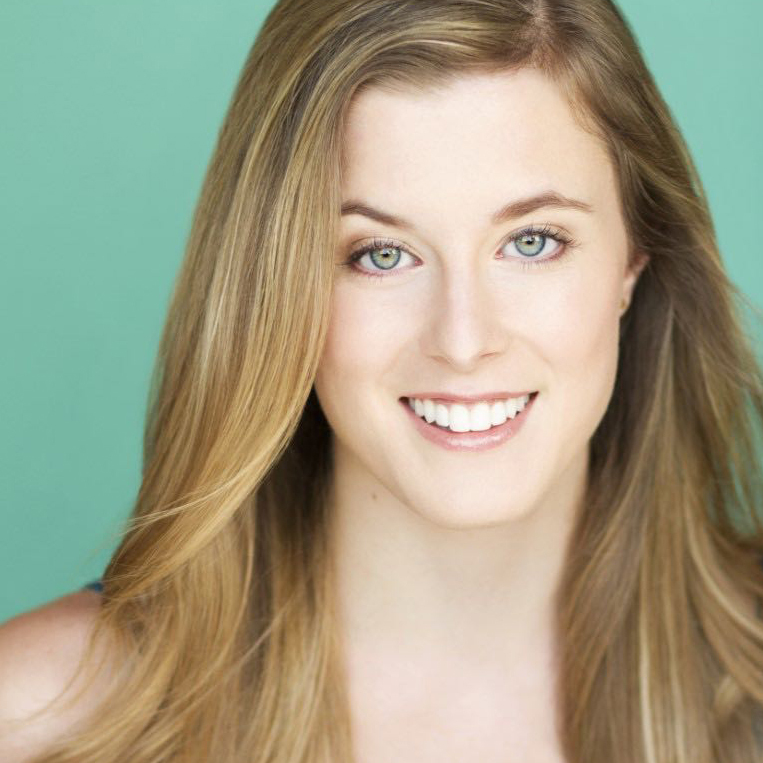 Ally has recently acted in multiple shows at Unity Theatre and continues to audition around Houston. 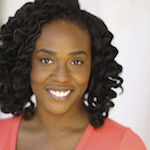 CARIAN PARKER is thrilled to be working her second year as a Teaching Artist with the Alley Theatre. She has previously taught at Stages Repertory Theatre for the Young Actors Conservatory. She has worked two years for a local preschool. She is also a Houston actress and is excited to bring Staging STEM to many different classrooms this year! RAIN is a published author, national slam poet/spoken word artist, playwright and actress. She has written several poetry-based commercials for KHOU Channel 11; her most recent one for their “HOPE after HARVEY" Campaign. Her most notable accolade is a Super Bowl commercial that she performed which also earned airtime during the GRAMMY's. This poem won the 2016 Eye on Excellence Award as well as a nomination for the Lone Star State Emmys. Over the last 8 years she has performed in various venues locally and state to state and has held lead roles in various plays. 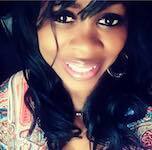 She’s very active in the community as an artist, host and promoter where The Houston Chronicle reviewed her as one of Houston's most talented artist. She currently attends the University of Houston where she's majoring in Mass Communication. Elda M. Ramos has worked in the educational system for five years as a bilingual teacher in schools with greater Latino influence. She began her artistic career at an early age in a variety of theater and dance productions in Mexico City. Her acting training in the United States began with an acting program offered by TBH, a Latino cultural center in Houston. For the past four years, she has been active in the community theater groups performing at MATCH-Midtown Arts and Theater Center Houston, TBH, Proyecto Teatro (Austin, TX), as well as in Mexico and at the art festival "Le village violet- 6th Rencontre in France. 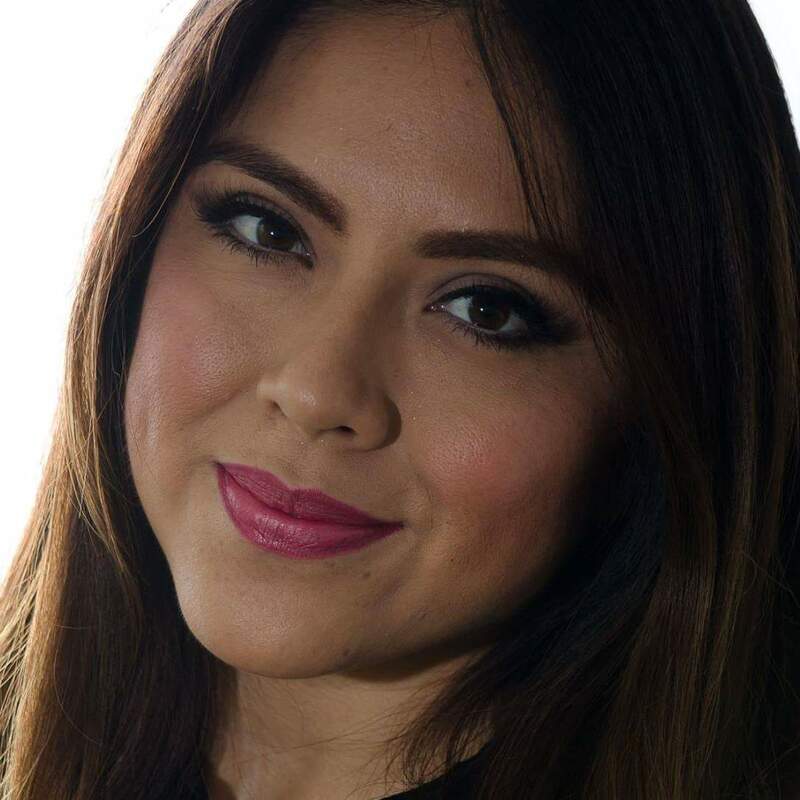 She participated as a teaching artist for the Alley Theatre with the El Zócalo Project and First Draft Program, which partner artists with students of diverse community centers to develop writing their personal stories which would be shown at The El Zócalo Story Slam. JASMINE THOMAS is our Staging STEM Manager and the Resident Teaching Artist in our Arts Integration Network programming. Through our AIN programs, she builds relationships with teachers- offering professional development and mentorship to create fully arts integrated core classrooms. Before finding the Alley, Jasmine worked as an actress, private tutor and online consultant for ESL teachers nationwide in New York City. Jasmine graduated from Southwestern University with a degree in Theatre Arts and Communication Studies and is a Teach For America alum, c/o 2012. Jasmine loves combining her loves of education and theatre with the Alley ECE! Programs: Alley Articulated, Conservatory, PSP, and Staging STEM. Lee Trevathan Having re-located to her hometown of Houston, TX, Lee is thrilled to be working with the Alley Theatre continuing her involvement in the arts and teaching. She's been involved with the Alley working as a Teaching Artist as well as Voice instructor for their Summer Conservatory. She is classically trained actor, working professionally in London, New York and Chicago for the past ten years. Combining her love for performance and education, she particularly enjoyed touring the United States bringing classic short stories to hundreds of young audiences in cities and rural communities. She received her Bachelor of Arts with Honors (Acting) from International Drama School, Rose Bruford College in London, England. Chaney Tullos has worked regionally as an actor, director, and stage manager. 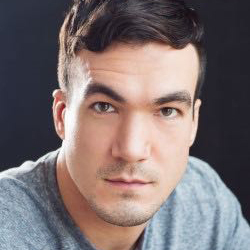 He has performed with companies including Ford’s Theatre, the American Shakespeare Center, Virginia Stage Company, The Colorado Shakespeare Festival, SITI Company, and the New Orleans Shakespeare Festival. Before moving to Houston, he served as Associate Artistic Director of the New Orleans Shakespeare Festival and was an adjunct faculty member at Tulane University where he taught courses in Acting, Shakespeare, and Stage Management. Additionally, Chaney also served on the faculty of the prestigious New Orleans Center for Creative Arts where he helped students earn spots in the nation’s best acting programs. He holds an MFA in Acting from LSU and is a proud member of Actors’ Equity Association and SAG-AFTRA. 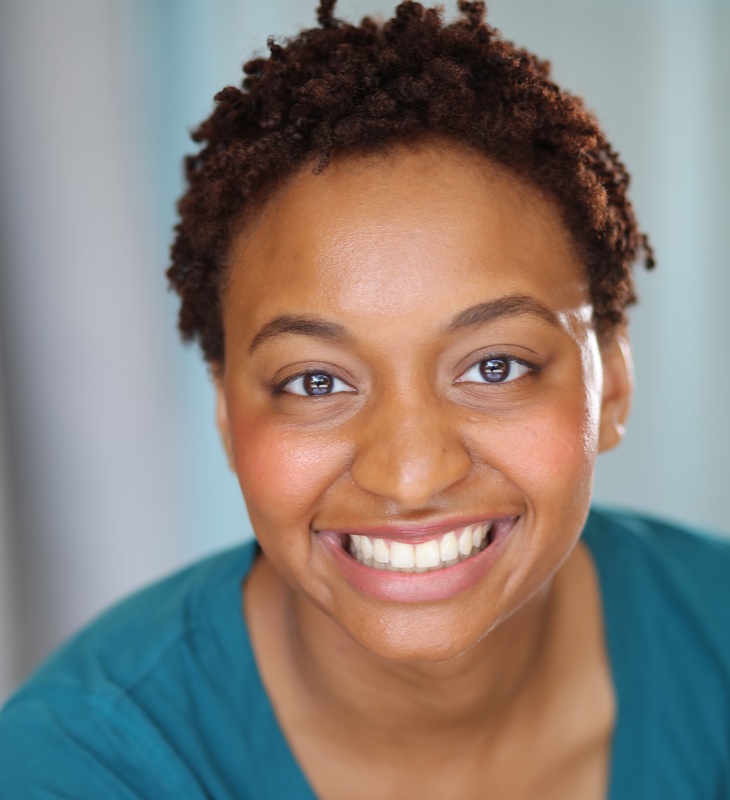 BRITNEY WALKER-MERRITTE is excited to be back with the Alley Theatre! Her recent experience with the Alley has been teaching movement with the Alley Playmakers (Summer 2017), and acting in Oskar vs. Thingamabob (Spring 2018). Britney is a professional actor, poet, and educator. She looks forward in using all her skills to help brighten the minds she comes in contact with. She holds a BA in Drama/TV/Film from Oral Roberts University and an MFA in Acting from the University of Arkansas. 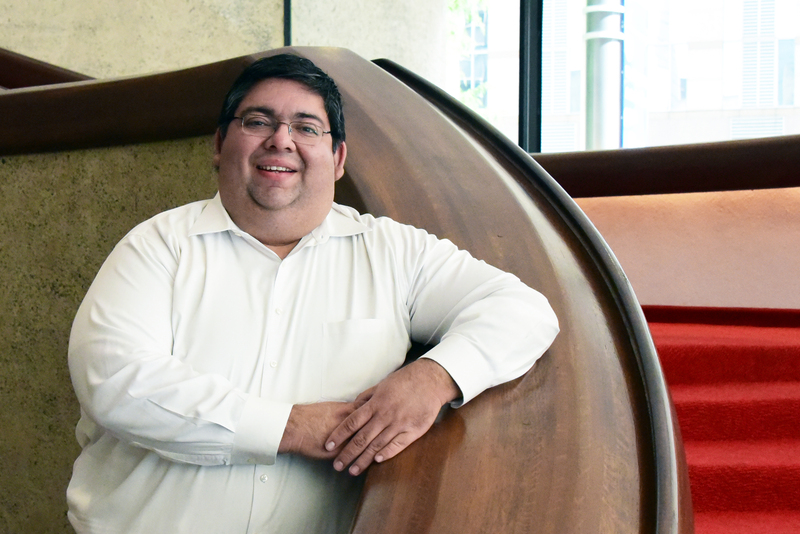 BENITO VASQUEZ has recently been hired as Manager of Community Partnerships for the Alley Theatre as part of the ECE department. Mr. Vasquez will work to build relationships between the Alley Theatre and its community with a goal of creating more immersive and interactive theatre-based experiences for traditionally undeserved community members to expand accessibility to, and engagement with, theatre arts. Mr. Vasquez is also co-founder and Artistic Director of TEATRX, a Latinx theatre company established to advance Latinx performance arts to be a vital and prominent part of the artistic identity of Houston by representing and supporting the Latinx community, its artists, and its stories. He holds an MFA in Performance and Pedagogy from Texas Tech University. Mr. Vasquez recently directed Between Two Caves for the Landing Theatre Company as part of its micro play project titled Within These Walls. He also directed a staged reading of Felon Known for the 50 Playwrights Project at Stages Repertory Theatre. Next, Mr. Vasquez will be producing and directing in TEATRX's first production La Vida Es Cortos/Life Is Shorts Festival, a short play and short film festival this coming November at MATCH. 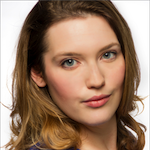 ANNIE WILD a native Houstonian, is excited to join the Teaching Artist team at The Alley Theatre. She holds a BFA in Musical Theatre from The Boston Conservatory. After living and acting in NYC for four years, Annie moved back to Houston in 2016 to be a part of the incredible arts community. Besides acting regularly in Houston, she is the private acting coach for the fine arts academy at St. Stephens Episcopal School. Programs: Play Makers and Staging STEM. 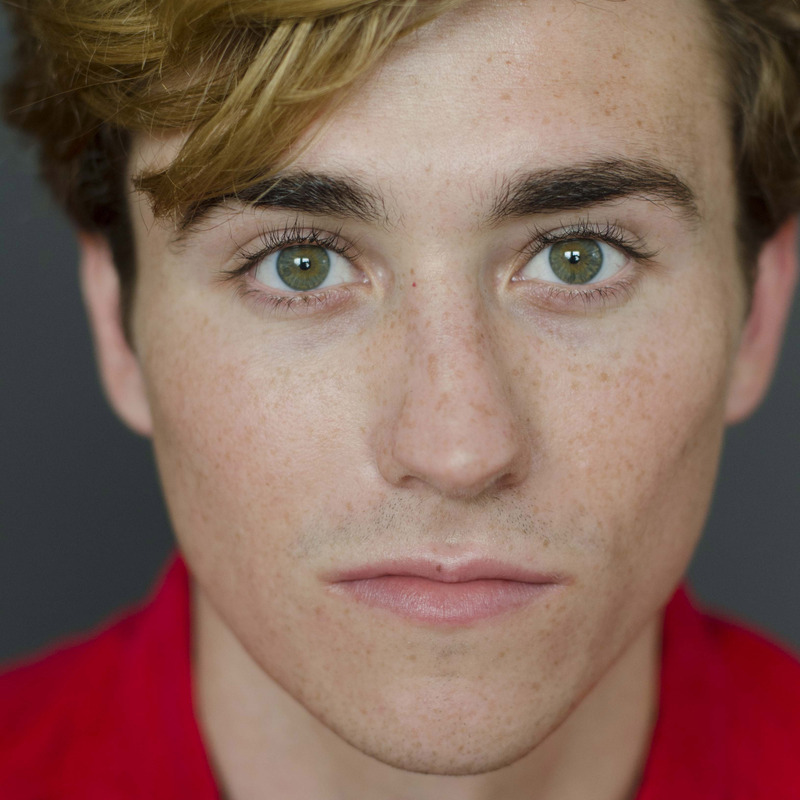 Wesley Whitson is a recent graduate of the University of Houston BFA Theatre Program, recent Houston credits include: Houston Shakespeare Festival’s Macbeth (Malcolm, Witch), Mildred’s Umbrella’s Feathers and Teeth (Hugo), and Next Iteration Theatre Company’s Turquoise (Lorne). Bradley Dean Whyte has been a Teaching Artist with the Alley Theatre for two years. He has a diverse background as an educator that includes teaching singing, song-writing and musical theatre performance as well as acting and improvisation. He holds an M.F.A. in Theatre from Penn State and a B.A. in Theatre from UMKC. 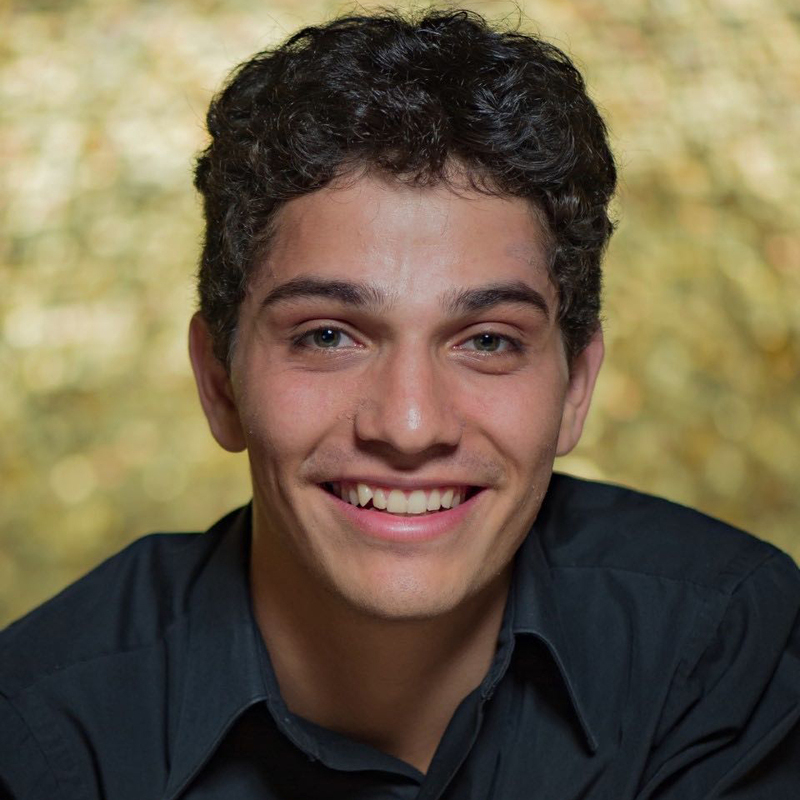 He has performed with the Utah Shakespeare Festival, Illinois Shakespeare Festival, The Shakespeare Theatre, Cape Playhouse, and Nebraska Rep. He has also written music for regional theatres and self-produces his original pop music under pseudonym, The Perfectly Violent Dream. ESME L. Wu is excited to join the Alley Theatre family after four years of teaching high school technical theatre in San Antonio, TX. 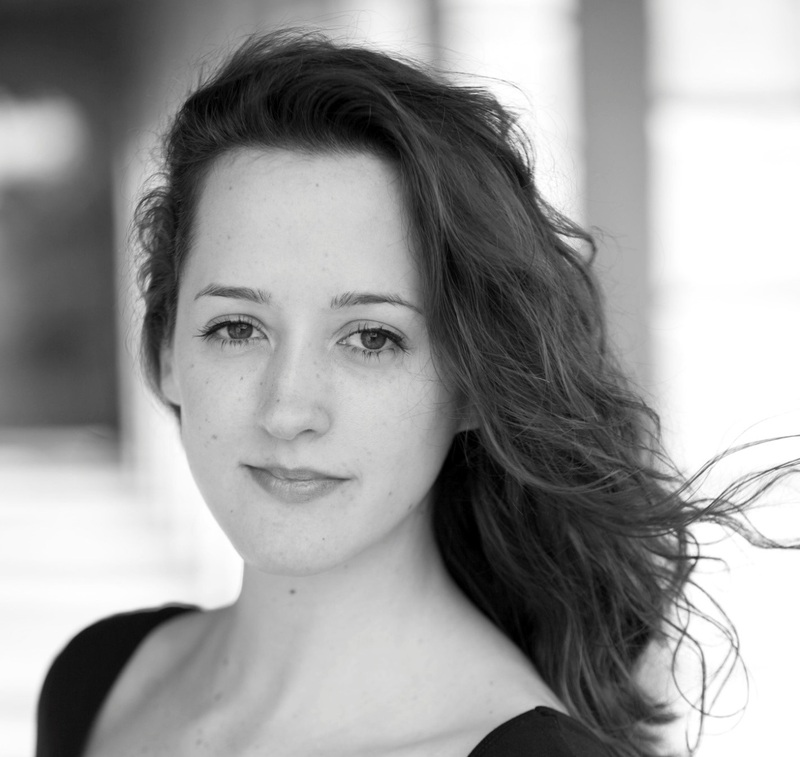 She has an MA in playwriting from Royal Holloway, University of London, and a BS in Communication Studies and BA in Theatre/Dance from the University of Texas at Austin. Teaming up with Chaney Tullos , she will be organizing and revitalizing our relationships with Partner Schools and the Alley's online digital classroom resource - Alley Re-Sourced. Programs: Staging STEM, Arts Integration Network, and Play Makers. WHITNEY ZANGARINE has been happily working with the Alley since fall 2013 as both an actor and a Teaching Artist for the Staging STEM Program. Recently, she has also begun training area teachers as a part of the Alley's Professional Development Program. She graduated from The University of Texas (Austin) in 2009, where she received her BA in Theatre and Dance. In addition to teaching, Whitney also acts regularly (stage and film) in the Houston area.